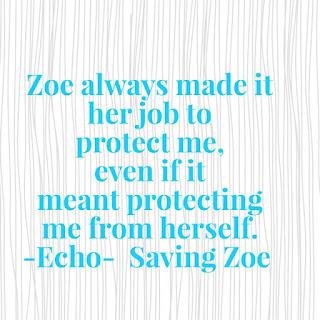 Thought I'd have a little fun with the Saving Zoe movie excitement and post these from time to time! As an author, one of the questions I get asked the most is- "When is The Immortals going to become a movie?" Well, after a bit of a hiatus, I finally have some news to share! The Immortals series has just been optioned for film! NYT bestselling author Alyson Noel's THE IMMORTALS, to Gil Adler, producer of Valkyrie and Jason Rosenberg, by Bill Contardi at Brandt & Hochman. As most of my readers know by now, The Immortals was inspired by a time of deep grief. I'd just lost 3 loved ones in a short time, only to learn that my husband had leukemia and I might lose him as well (he's in full remission now). I started writing the first book, Evermore as a way to try to make sense of my loss and find answers to all the questions I was grappling with at the time. I had no plans to publish it back then, I simply wrote it for me. It was only when I reached the end, that I realized it was merely the start of a much bigger journey, and I figured I may as well show it to my publisher and see if they were interested. 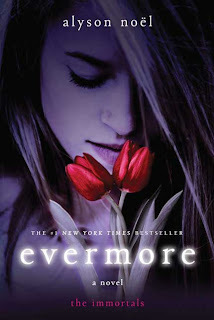 Leading up to its release, my expectations for Evermore were low. There was no book tour, no big publicity push, but somehow the readers managed to find it. And by the end of its first week in print it hit the New York Times, USA Today, and Publisher's Weekly bestsellers lists, and was optioned for film. The series went on to spend 65 consecutive weeks on the New York Times list - 15 of those weeks at #1! It was translated into 36 languages, sold millions of copies, and became an international bestseller which allowed me to travel the world, doing book tours on 4 continents and meeting all the incredible readers and leaning their stories. The Immortals series changed my life in innumerable ways, and believe me, I don't say that to brag or gloat, I say it because as someone who grew up under extremely humble circumstances, I learned to keep my dreams small and contained. I didn't dare let myself dream quite that big. But life and The Immortals both taught me that the only limits I ever truly had, were the ones I placed on myself. So yeah, I would love for The Immortals to become either a movie or a TV show. Not just because it would fulfill a dream of mine to see Summerland (and Damen, Roman, and Jude!) brought to life, but also to fulfill the wishes of so many fans who are always asking me if there's any movie news. Well, today, there is! And I'm so excited to have producers Gil Adler and Jason Rosenberg on board. Here's hoping they're able to make it happen! 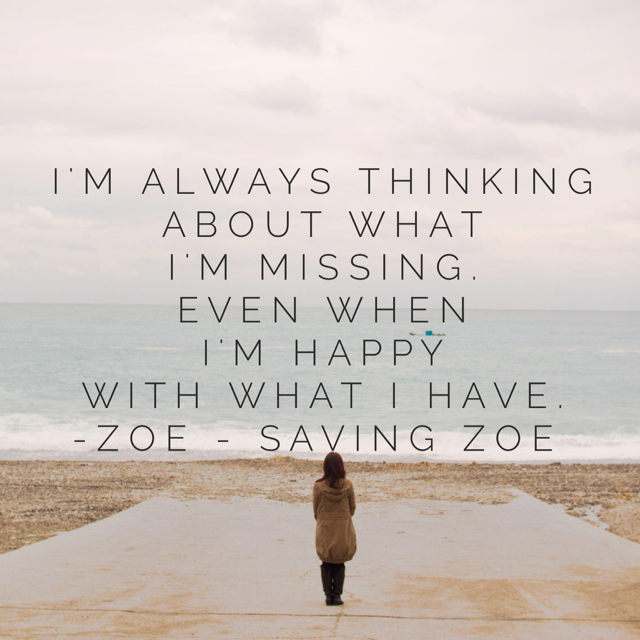 Well, I've been sitting on this news for a while and I'm so thrilled to finally announce that SAVING ZOE has been optioned for film!! Film rights #1 NYT bestselling author Alyson Noel's SAVING ZOE, about the complicated relationship between two sisters showing how the bond can endure long after one of them has gone, to actress/producers Ellen Marano, Vanessa Marano (Switched at Birth), and Laura Marano (Austin and Ally) with Jeffrey G. Hunt (Vampire Diaries) directing. I'm so excited to have such amazingly talented people attached to this project! I met the Marano sisters and their mother, Ellen, a few years back when they first expressed interest in Saving Zoe and I can honestly say that not only are these girls beautiful both inside and out, but I can't think of a better pair to portray fictional sisters Echo and Zoe. SAVING ZOE was released in 2007. It marked my seventh book at the time, and even though I've written many books since, ZOE has always held a special place in my heart. Which is why I'm thrilled that my dream of seeing this story adapted for either the big or small screen is one step closer to becoming a reality. 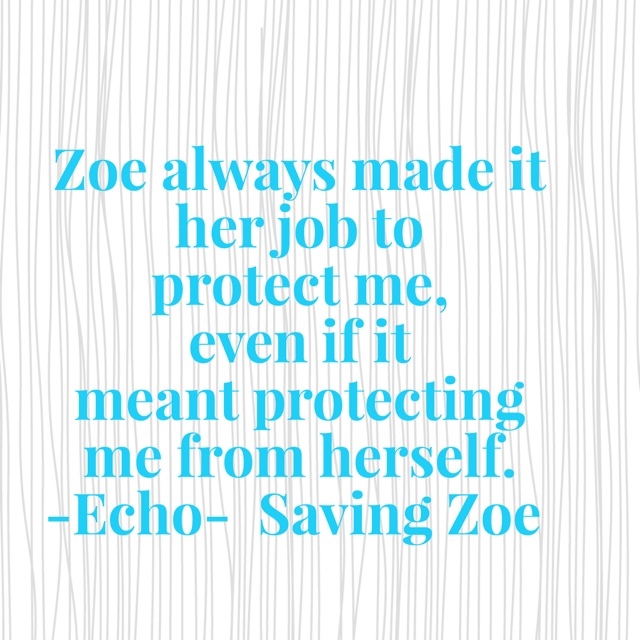 It's been one year since the brutal murder of her sister, Zoë, and fifteen year old Echo is still reeling from the aftermath. Her parents are numb, her friends are moving on, and the awkward start to her freshman year proves she'll never live up to her sister's memory. Until Zoë's former boyfriend Marc shows up with her diary. At first Echo's not interested, doubting there's anything in there she doesn't already know. But when curiosity prevails, she starts reading, becoming so immersed in her sister's secret world, their lives begin to blur, forcing Echo to uncover the truth behind Zoë's life, so that she can start to rebuild her own. Prepare to laugh your heart out and cry your eyes out in this highly addictive tale, as Alyson Noël tackles the complicated relationship between two sisters and shows how the bond can endure long after one of them is gone. Nominated for YALSA's 2008 Teens' Top Ten list! Featured on the CBS Early Show's "Give the Gift of Reading" segment as a book to buy for teens! More to come, but for now -- thanks for letting me share this exciting news! !